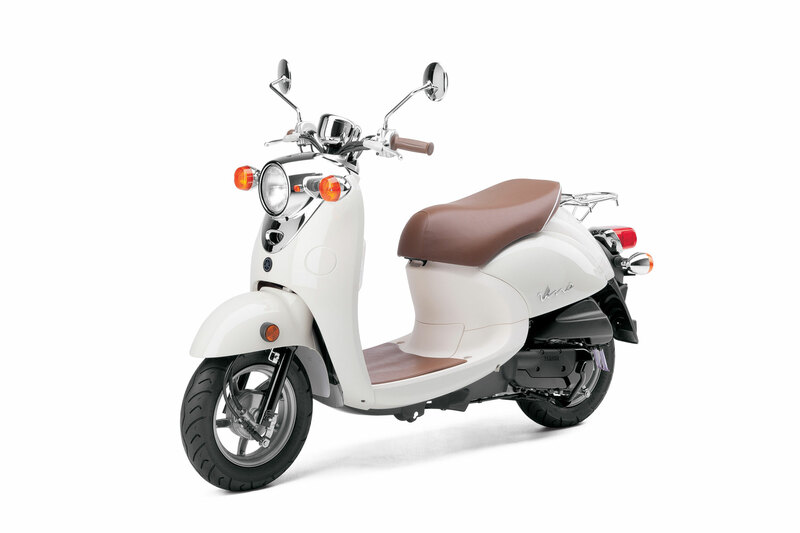 The Vino Classic offers vintage Euro-style with economical and practical transportation. 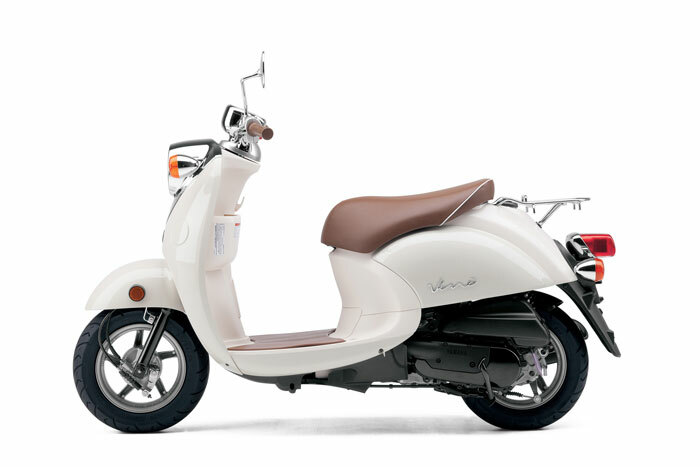 The 2013 Yamaha Vino Classic is what you get when you combine classic styling with modern engineering. 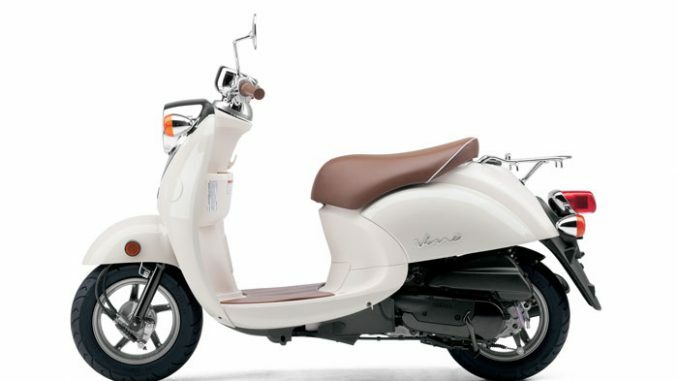 Elegant lines matched with an efficient, fuel injected 4-stroke engine provides the perfect platform for your transportation needs. Don’t settle for less. 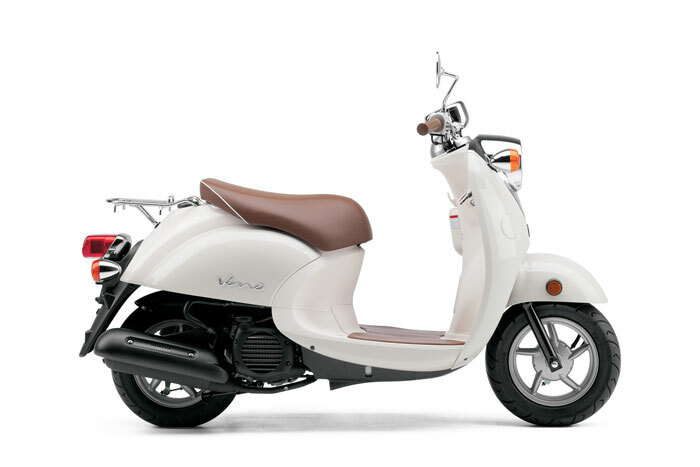 •For 2013, the Vino Classic comes with fuel injection for smooth throttle response and easy starting in nearly all conditions. •The Vino Classic comes equipped with fuel injection for smooth throttle response and easy starting in nearly all conditions. 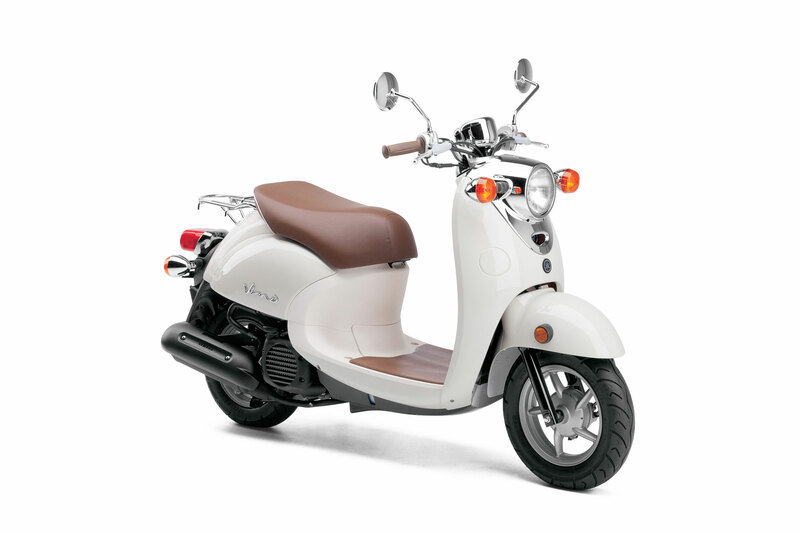 •49cc, liquid-cooled, four-stroke engine with easy, dependable electric starting and kickstart system.